I feel like I've been posting a lot of thrift scores lately, but it's hard not to get excited about a good find, and the transformation that usually follows! Yesterday I stopped by a thrift store and came home with an armload for a bargain. Want to see what I got? I wasn't too sure about this one at first, but he's cute and quirky and will look good on the back patio when it warms up enough to put some pretty spring flowers in him. 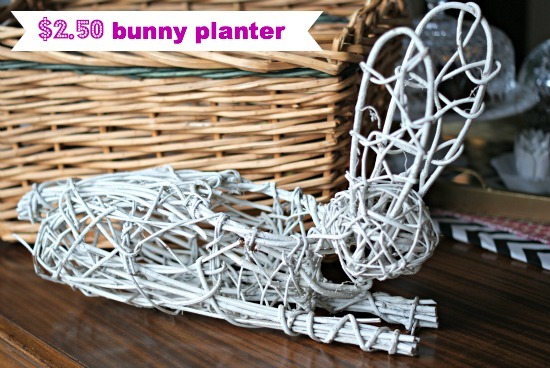 Oh, or I just had the thought...wouldn't he be a cute Easter centerpiece? Now I'm really glad I bought him! 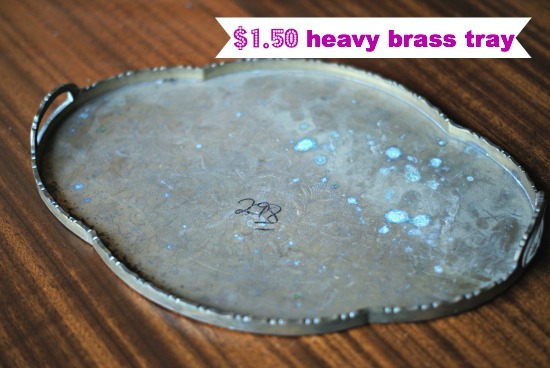 I hardly ever pass up a good tray-for the price I took a chance that it will shine up nicely. 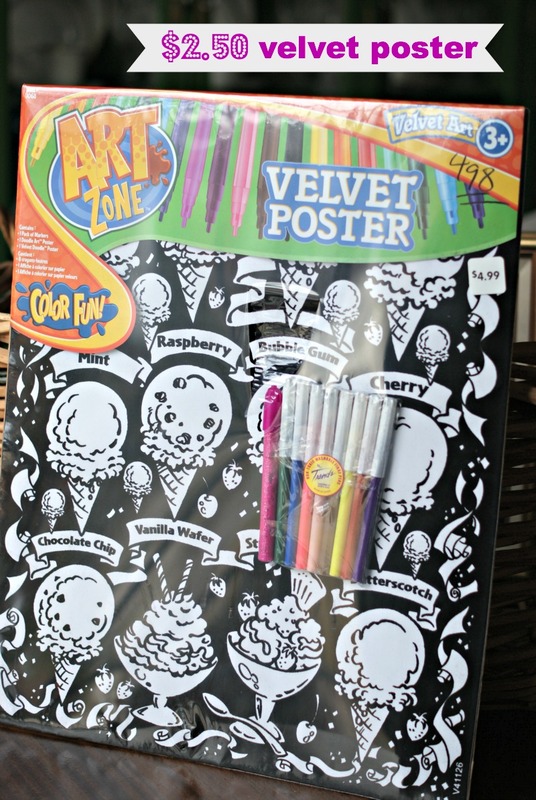 Who doesn't love a velvet poster of different ice cream flavors to color? Still wrapped up...think I'll save this for a certain little girl's birthday coming up. 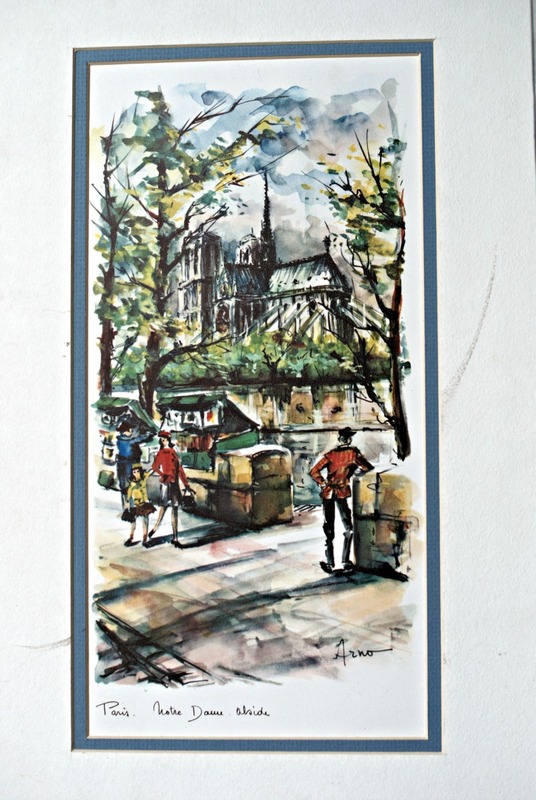 I've never been to Paris (yet!) but the vibrant colors draw me right in. My mom has a similar set that she found second hand and I think they're lovely. There are 4 in her set and I really think there should be a fourth in this one, but I searched high and low and didn't see it. They are a good size, 12"x19", and I have plans for new mats and the perfect spot to hang them. I've had my eye out for an umbrella stand for a while. I can't wait for the weather to cooperate so I can give it a fun, glossy color. *You won't always come away with something at a thrift store. Before finding my loot at one store yesterday, I walked out of 2 other stores empty handed. *You guys know this, but look beyond the color of most items. Spray paint can fix almost anything! You can bet that most of the things in this post won't stay looking like they do now. *Think of other ways to use something, or use it for a purpose other than it was originally intended for. 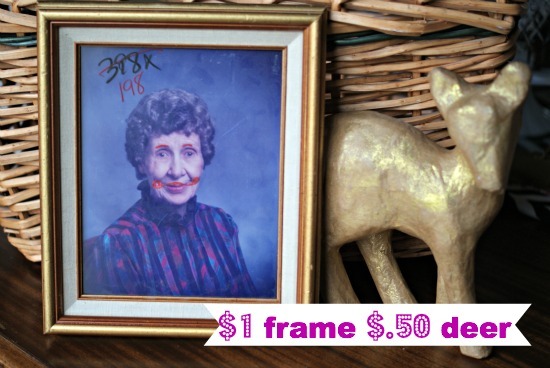 I buy super ugly frames for around $.25 all the time...just to use the glass that's in them. *Don't be afraid of a little clean up. That brass tray is going to take some serious elbow grease and that umbrella stand hasn't seen a vacuum in years. All easily remedied if you're willing to put in the effort. *Be willing to wait, but know when to pounce. Lots of times thrift stores start with sky high prices, and then do mark downs. If you see something you like but the price is too high, get familiar with the mark down schedule (just ask!) and keep an eye on it. But, sometimes it's a gamble. If it's such a great item that you don't think it will be there, you have to decide if it's worth it to go ahead and plunk down full price. Bottom line, do you think anyone else sees the potential in the item that you do? If not, I usually wait, and it usually works. That being said, you have to be willing if you lose out on it, also. I took a chance on these two guys...they were UGLY as is and priced way too high. I kept an eye out and pounced when they were both down to about $5 each. Oh my goodness, we are so alike! I love finding treasures!!!! Love your finds! That umbrella stand is SO cool, I even love it as is! I'm feeling the need for some new bargain accessories! 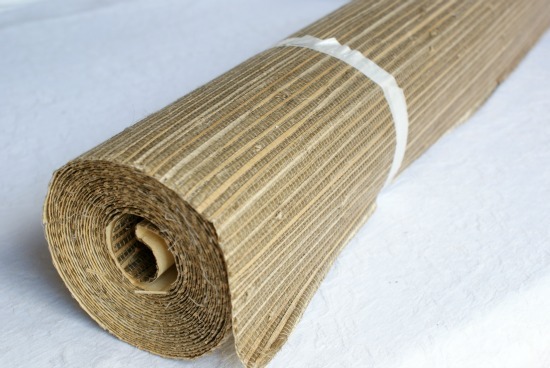 Have fun with that grasscloth! 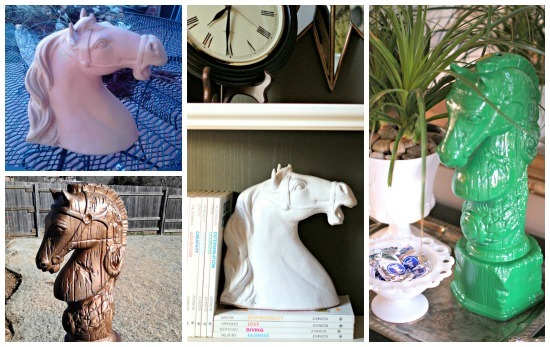 As a Goodwill junkie, I really had a lot of appreciation for this post! :) Thanks for sharing your finds! Those are some great finds--love that umbrella stand :). and also--I spotted your ValueTales! I used to get them in the mail as a kid, but my mom eventually gave them all away. Fortunately I found another set and picked them up (at a thrift store, of course) when I was in college. Great haul! I've been wanting to head out to some thrift shops again but I think I will have to put it on hold. We have a project that has to be done by May 1st. Not totally unexpected but not really in the plan for this year either. And it's gonna cost some cash. So I'm on a rather restricted budget - even thrifting is limited. I love, love, love those prints and I can't wait to see what you do with that fab umbrella stand! I would love, love, love to go thrifting with you Jennifer! You have great vision for how you could revamp something. Your finds always blow me away! I wonder if your tray, that looks like it might be silver plated, would clean up nicely with the baking soda trick I use? I did it to a whole set of silver plated flatware and it was easy peasy. 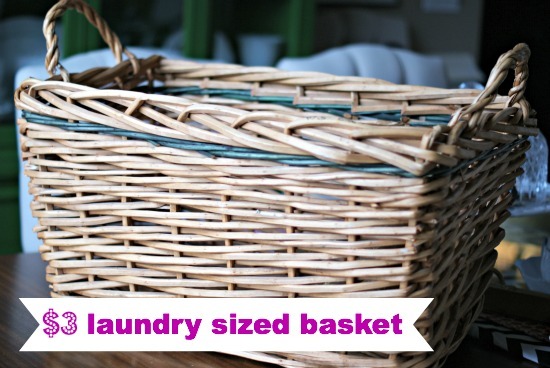 It would be worth giving it a try before using heavy duty chemicals. Okay off to check out what else I missed around here! I'm starting to get into thrifting and i have a few questions for you. I'm wondering how you know that something like that dingy tray is actually brass? Also, what are your favorite thrift stores in OKC? 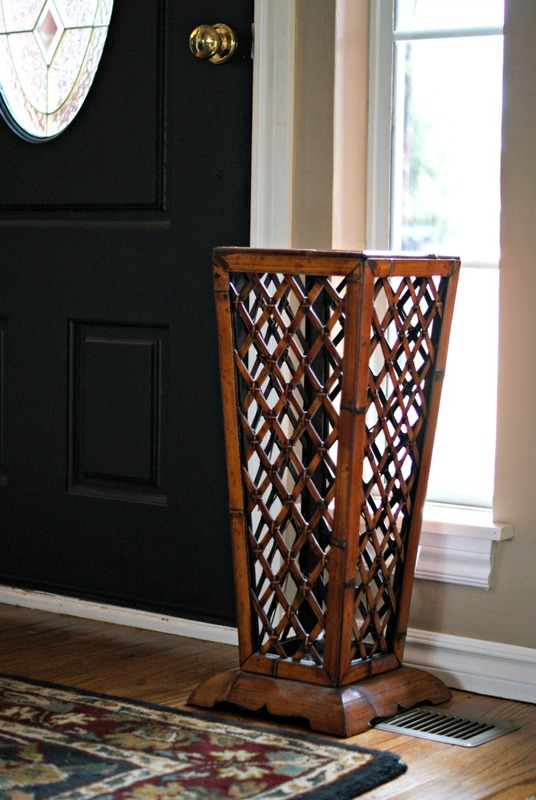 I've been keeping my eye out for an umbrella stand too, love the one you found! Great finds! 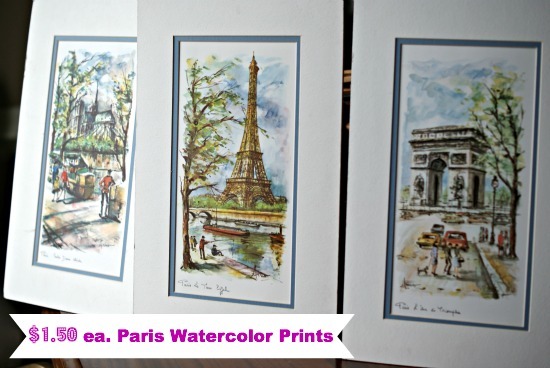 Those Paris prints are amazing!